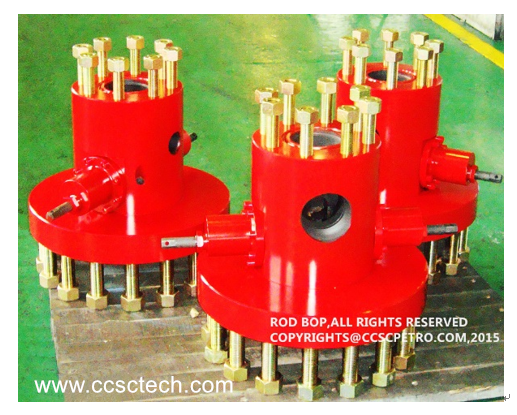 Polish rod bop blowout preventer also named as a rod bop which are often used on the surface of the oilfield when provide blowout protection and sealing for polish rod. 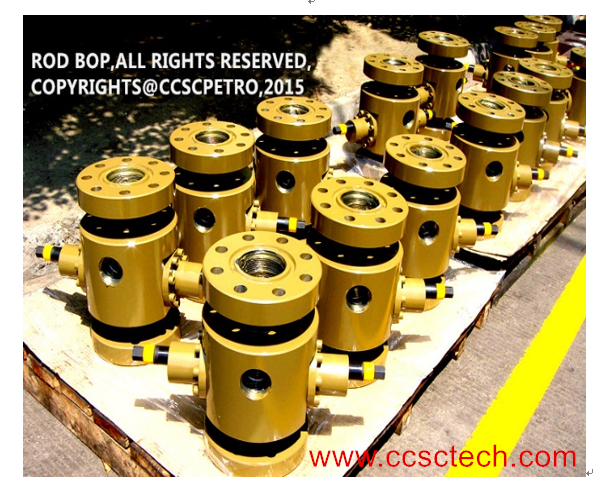 CCSC technology’s polish rod bop blowout preventer are designed and manufactured in accordance with API spec.6A and related industrial standards and they are improved from American structure. ●Available for sour gas, low temperature applications. 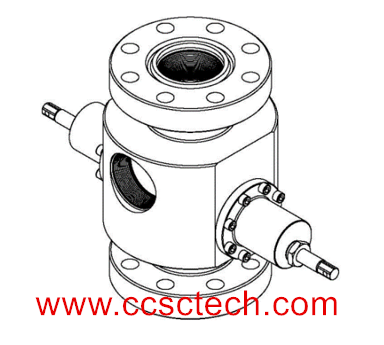 ●Very low overall height creates the most stable platform for screw pump drives.